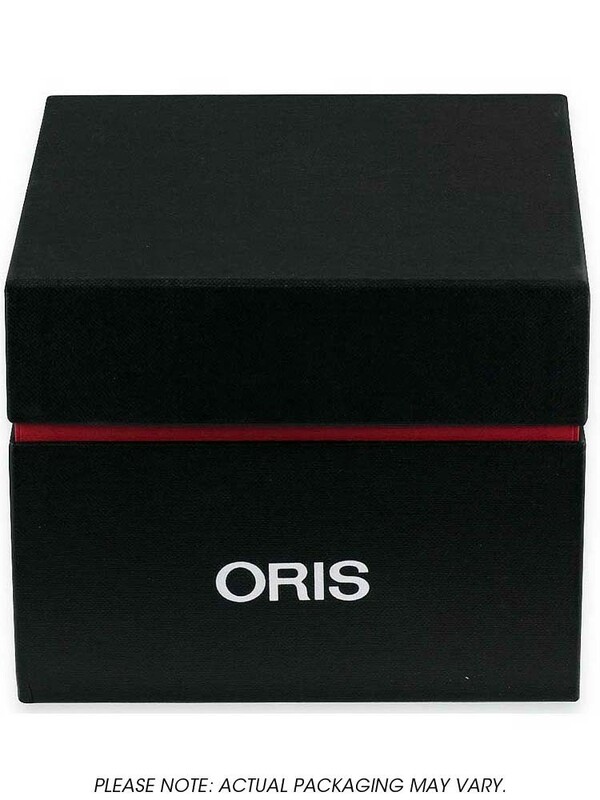 Introducing this stunning two tone ladies bracelet watch from Oris and the Big Crown collection, encompassing suave style and quality Swiss craftsmanship it is ideal for any occasion. 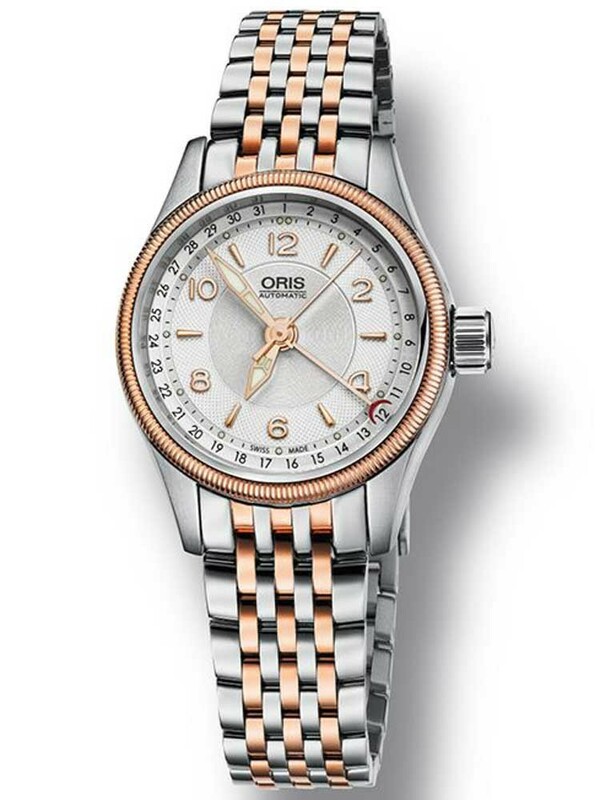 The round case showcases an impressive dial with matching rose gold detailing and unique date pointer design. 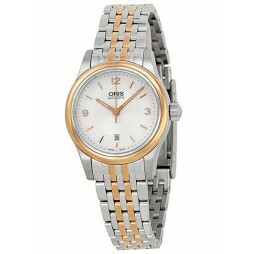 Complete with rose gold tone bezel, oversized crown and elegant bracelet it is a wonderful timepiece to invest in.